Family and friends may call at the Amos Carvelli Funeral Home, 201 Edison Street, Nutter Fort, Monday from 6:00 to 8:00 pm. A graveside service will be held on Tuesday, February 12, 2019 at 1:00 pm in the Floral Hills Memorial Gardens with Father Casey Mahone presiding. 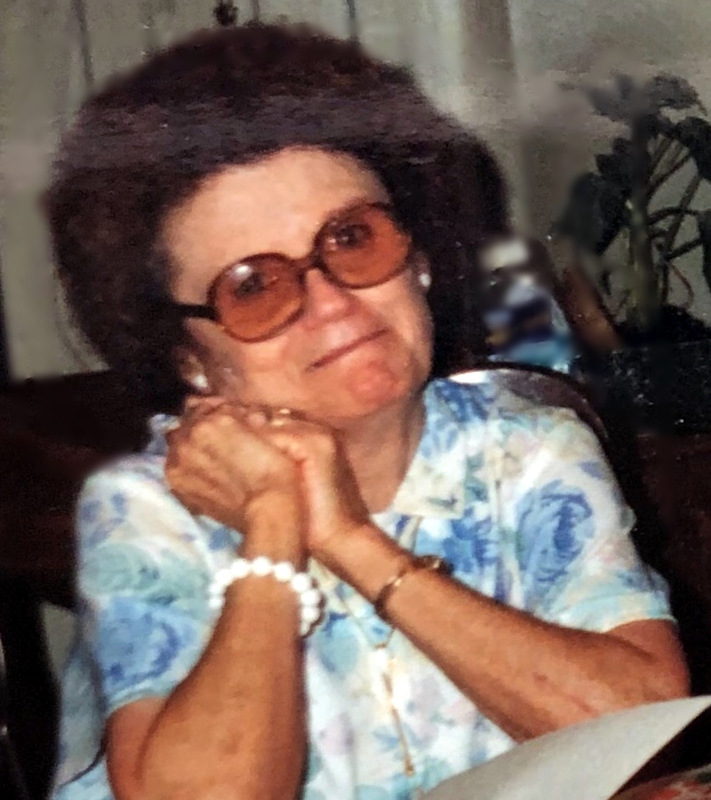 Ruth Spadafore, 91, of Salem, passed away on Thursday, February 7, 2019 with her nieces by her side. She was born Angeline Ruth Bell on July 6, 1927, a daughter of the late Joseph and Frances Gull Bell. She was raised by her sister, Lillie Bell Lopez, who also preceded her in death. In addition to her parents and sister, she was also preceded in death by her husband, Anthony Spadafore in August, 1990, whom she married on October 22, 1952. Surviving are two nephews, Sam Lopez and his wife Carolyn of Aventura, FL, and John Lopez Covington, GA; several great nieces and great nephews. Ruth was the last surviving member of her immediate family, having been preceded in death by 11 brothers and sisters. Ruth was an excellent homemaker for her husband, Tony, and their beloved Chihuahua, “Skipper”. She enjoyed gardening, baking and the occasional pizza and beer. Ruth was a doting and generous aunt, and her infectious laugh and spunky spirit will never be forgotten. Her family would like to thank the staff at Salem Genesis Nursing Center, many of whom loved her as if she were their family. In lieu of flowers, the family requests that memorial contributions be made to the Harrison County Humane Society, 2450 Saltwell Road, Shinnston, WV 26431.